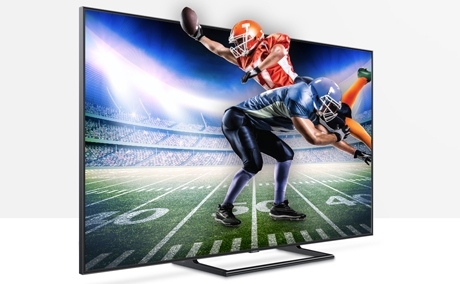 Score the Savings of the Year on Samsung TVs. Over a billion shades and 100% color volume. 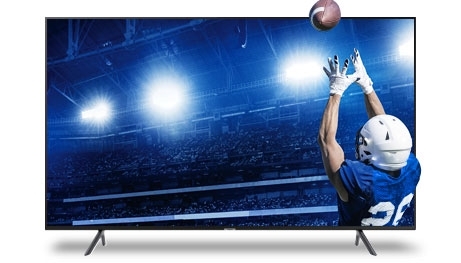 Experience dramatic depth and picture detail with incredibly deep blacks. Your TV can blend in perfectly with your decor and be clutter free of wires and other components. See movies just as the director intended with darker darks and brighter brights - wider ranges of color and contrast. BIXBY - Intelligent Voice Assistant that makes it easy to search for content, flip channels, or even ask questions such as the current weather using only your voice. 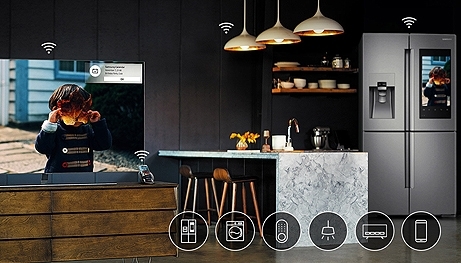 OneRemote automatically detects and controls all your compatible connected devices and content. 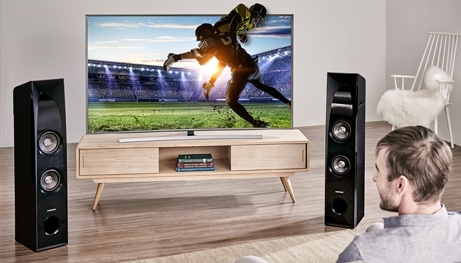 Enjoy clear and balanced HD audio with Samsung wireless soundbars. Dialogue is crisp and clear, and sound is totally immersive - making what's on the screen feel more real.